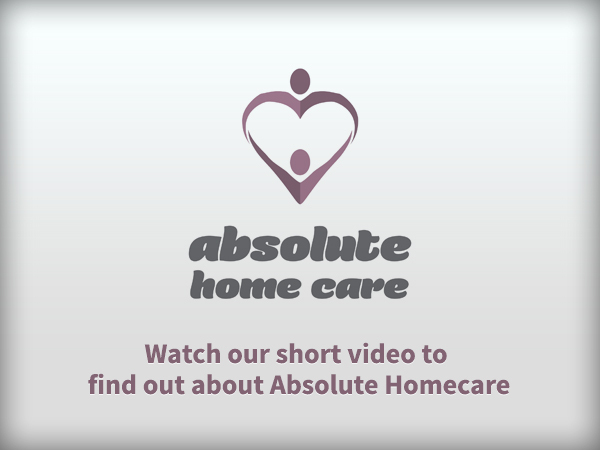 Welcome to Absolute home care service. We started Absolute home care service because we are passionate about caring for people. Our service is different because we are trained nurses with over three decades of knowledge and experience of caring for people in the community. We have advanced skills in dealing with all types of illnesses and disabilities and in particular end of life care. We also recognise that supporting the carer is key to maintaining people in their homes and of course the difficulties that present when you have no other support at all. We will offer a detailed assessment to identify your needs and create a personalised range of services to mirror your wishes. We know that the journey can sometimes be very challenging so our aim is to be alongside you offering guidance and assistance all the way. Contact us because we are absolutely passionate about care and are here to help.